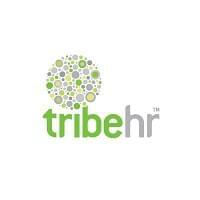 Composed of expert technology and management personnel, TribeHR designs human resources information systems (HRIS). The company has offices in the US and in Canada, and it was founded in 2009. 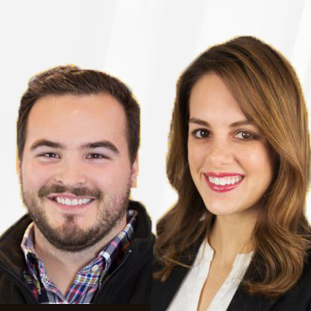 In addition to a recruiting solution, applicant tracking software and a talent management software suite, TribeHR also produces the Core HRIS software package. Each emphasizes social connection as a means of improving organizational unity and performance. Demonstrating TribeHR’s belief in the advantages of adding social elements to everyday human resources office activity, the Core HRIS software package includes functions by which employees can congratulate coworkers, analyze how well they are doing with respect to their career goals, and improve their skills while allowing them to customize their personal information. For more standard HRIS software requirements, the Core package offers a dynamic organization chart which tracks each position in a company by the reporting relationships that are identified with it. Workforce management software components allow for creation of employee history timelines, storage of employee records and storage of policy manuals and job descriptions. 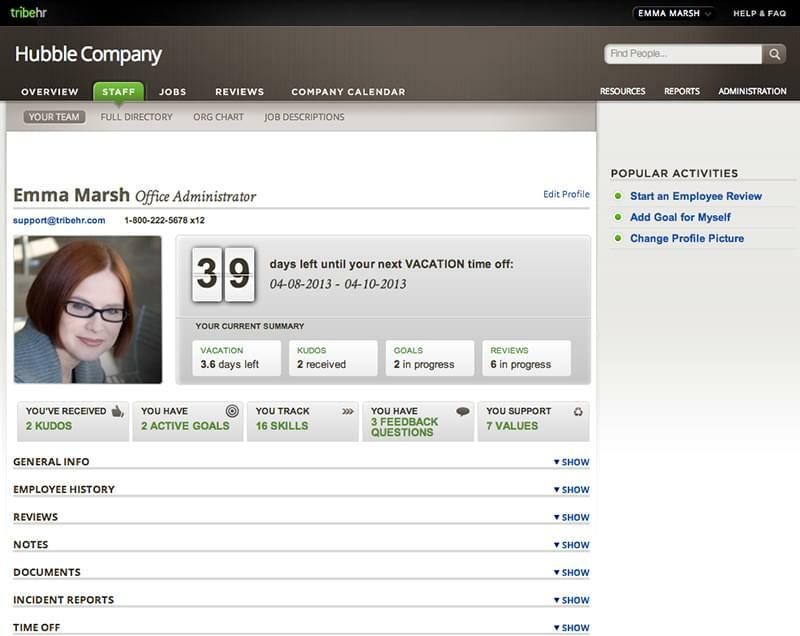 Core also includes a corporate calendar, compensation tracking, support for multiple locations and use of different currencies in addition to tracking of employee entitlements such as vacation and sick days. Finally, Core HRIS reports are designed to facilitate increased corporate knowledge while also contributing to strategic planning and decision making. TribeHR offers a number of resources for training, implementation and general customer service related to Core HRIS and its other products. Learn everything you need to know about TribeHR. Our experts will reach out to you shortly.